First impressions are important. Put your best face forward to the patients on PlasticSurgery.org with a Plastic Surgeon Match Profile. 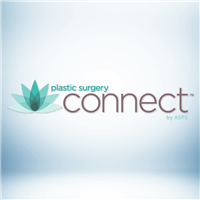 Millions of prospective patients use the ASPS website and its ASPS Find a Surgeon referral service to look for board-certified plastic surgeons in their area. 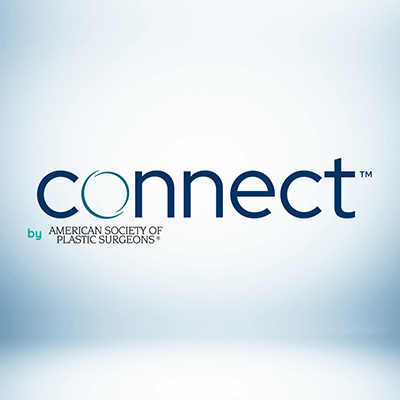 Present yourself to these visitors with a Plastic Surgeon Match Profile that you can customize to reflect the unique image and brand of you and your practice! First year purchase price includes $450 for Activation Fee and $299 for Annual Hosting. A renewal fee of $299 is charged annually thereafter. ASPS Active Members and International Members Only.